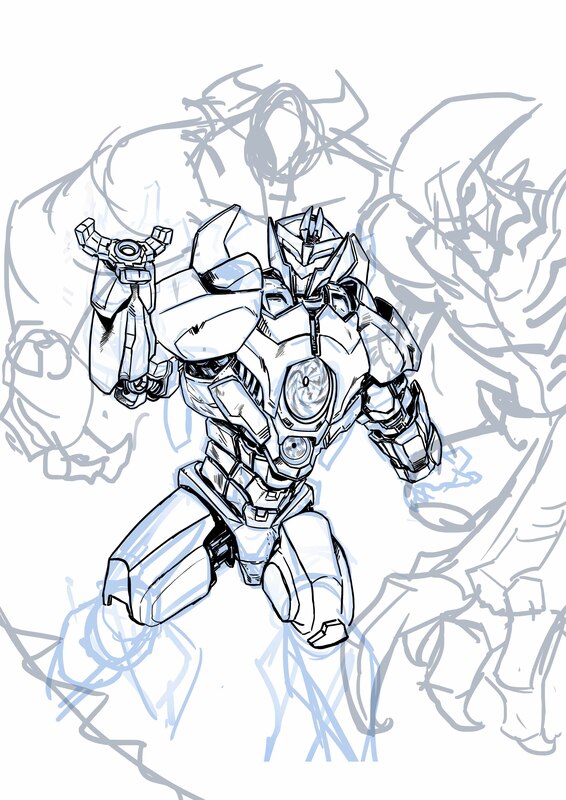 I'm working on this piece I think it's Gipsy 2.0 or something. Anyone interested in helping me with color? I'm currently drawing a comic, so my time is limited. If you need an illustrator, send me private message! 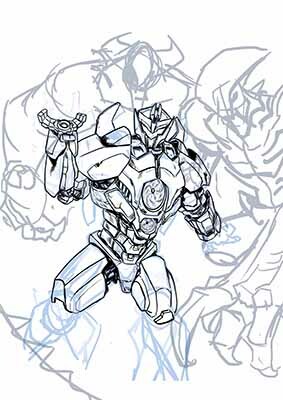 1 Responses to Jaeger WIP, does anyone want to help me with color?